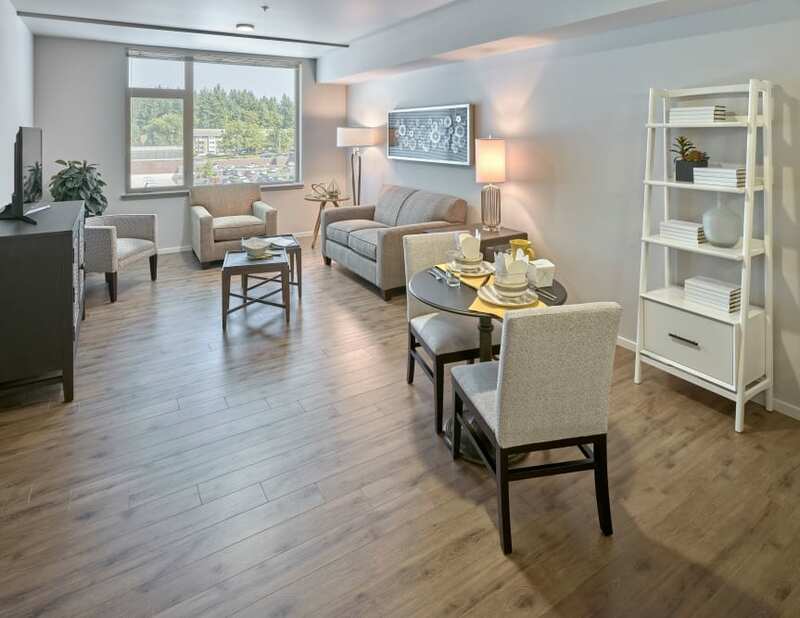 Close to everything - our beautiful oversized, newly built apartments and townhomes in Burien, Washington, feature large studio, one, and two bedroom floor plans within walking distance of downtown Burien. 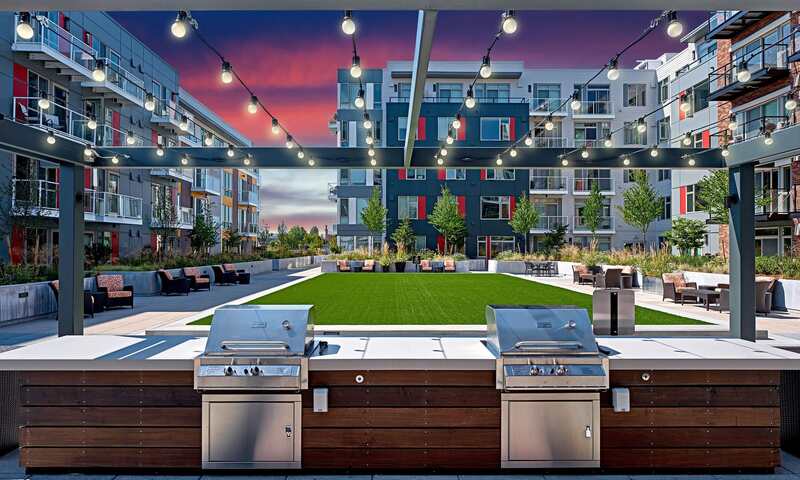 Gorgeous views of Mt. 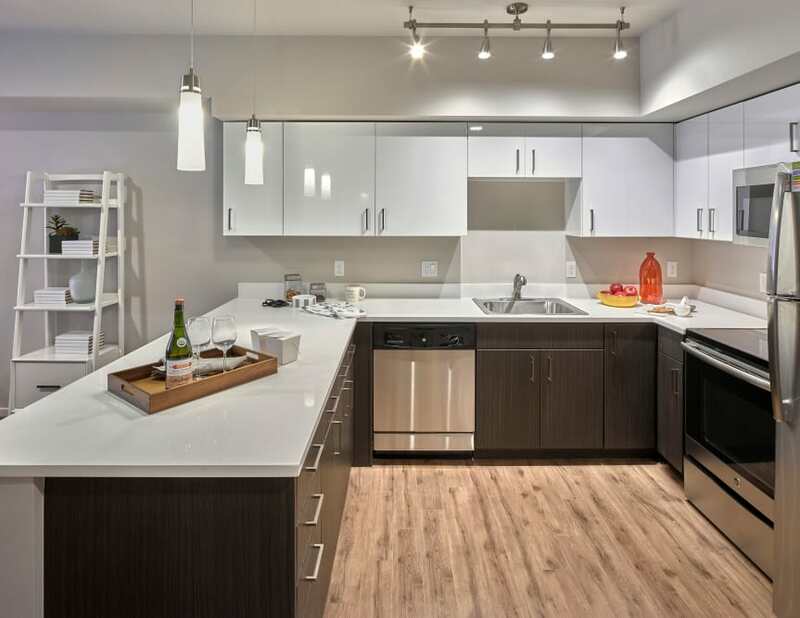 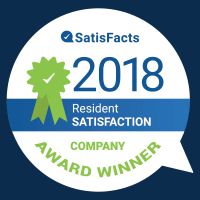 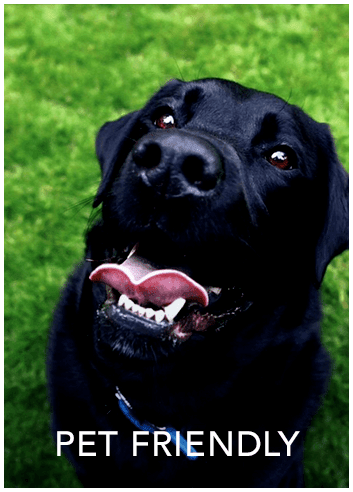 Rainier are part of the package that includes quartz countertops, plank flooring, big walk-in closets, a kitchen pantry, in home washer and dryers, plus tons of indoor and outdoor amenity spaces. 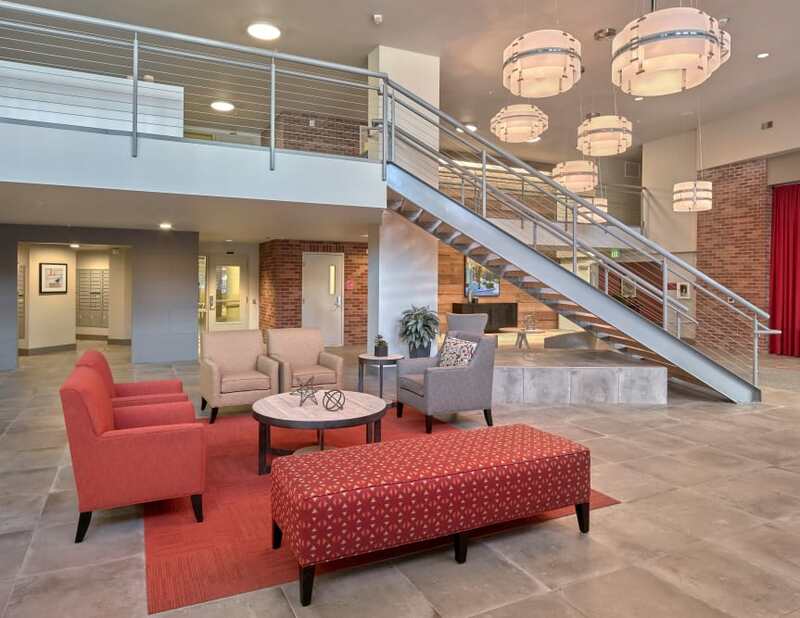 We are located one block from the Transit Center, a short distance from Seattle-Tacoma International Airport and less than 20 minutes south of Seattle for a quick and easy commute. 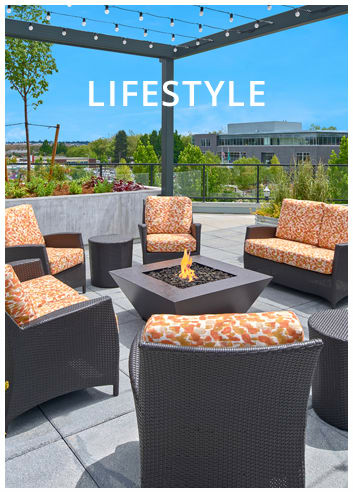 *Limited time offer valid for new residents only on select apartments - offer varies based on lease term selected. 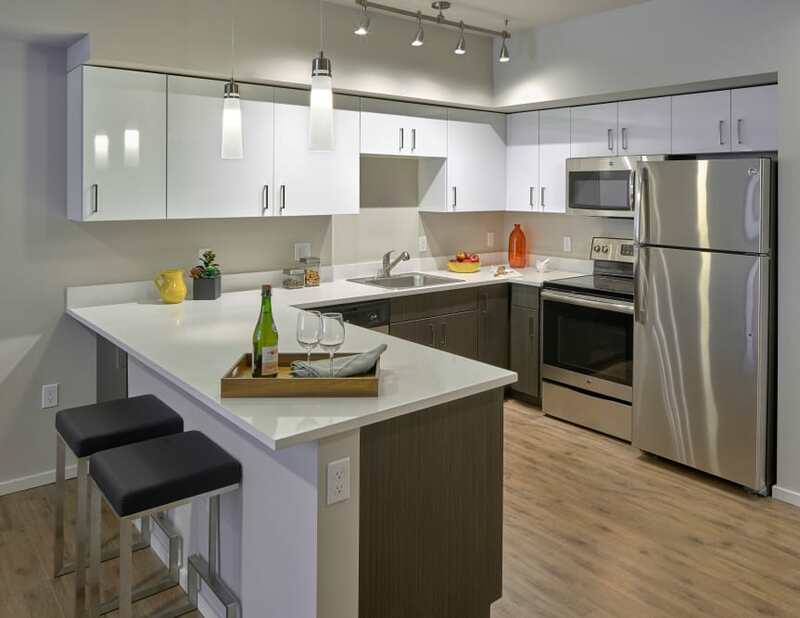 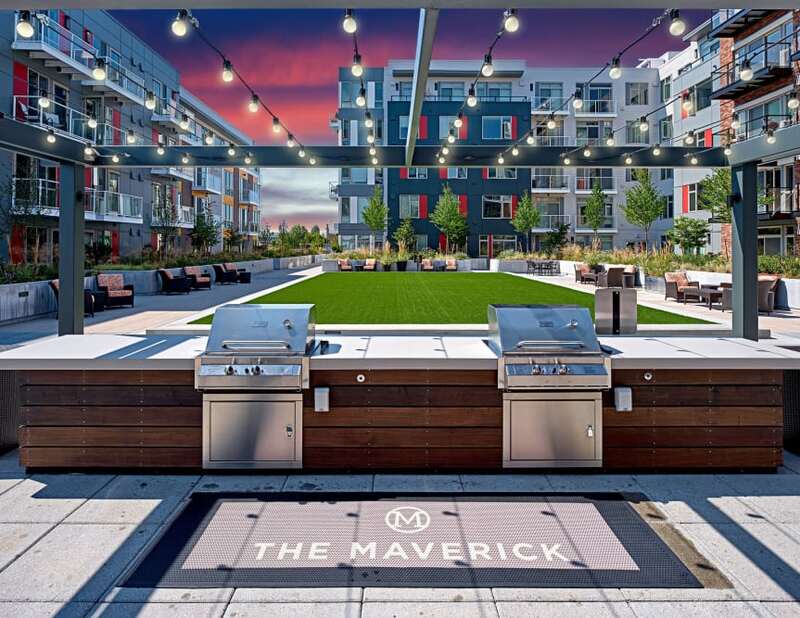 The Maverick offers brand new large apartments and townhomes with a rental rate you won't find in the downtown core. 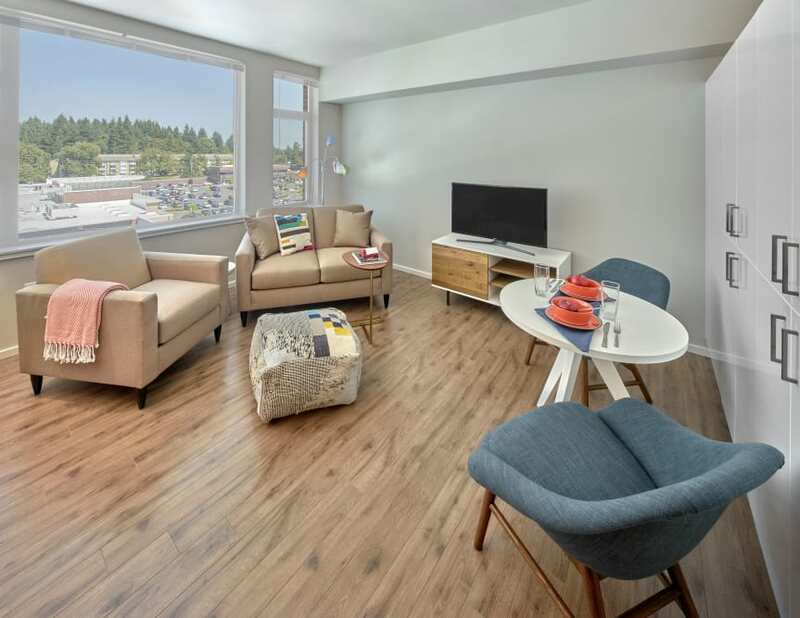 Our location offers easy access - just a block away from Burien Transit Center where you can zip into Seattle in under 20 minutes and we're close to the airport and West Seattle too. 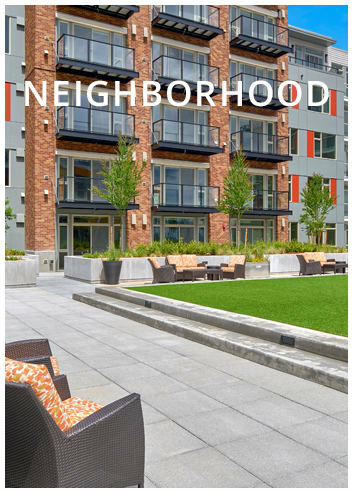 The weekly Farmer's Market is right outside our door and The Maverick is a short walk to Burien's urban core with a variety of local bakeries, grocers, delis, shops, and eateries. 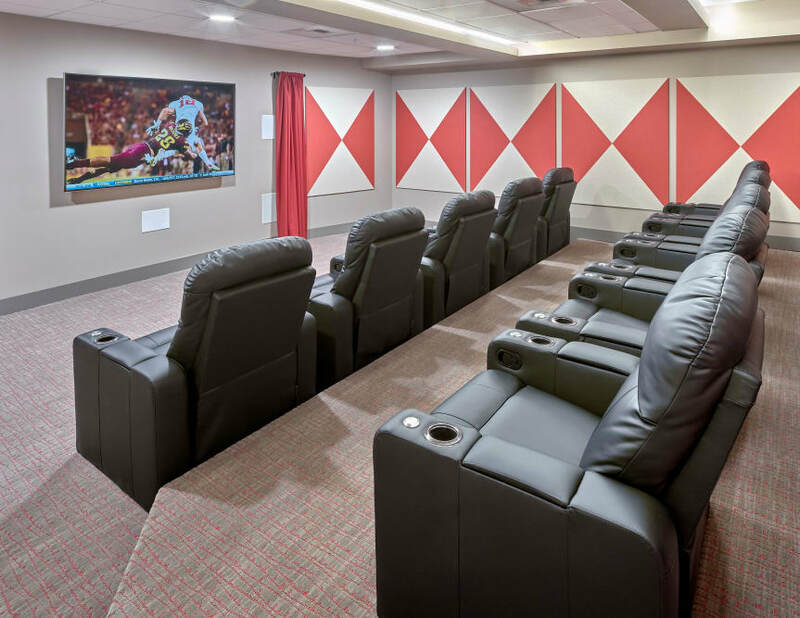 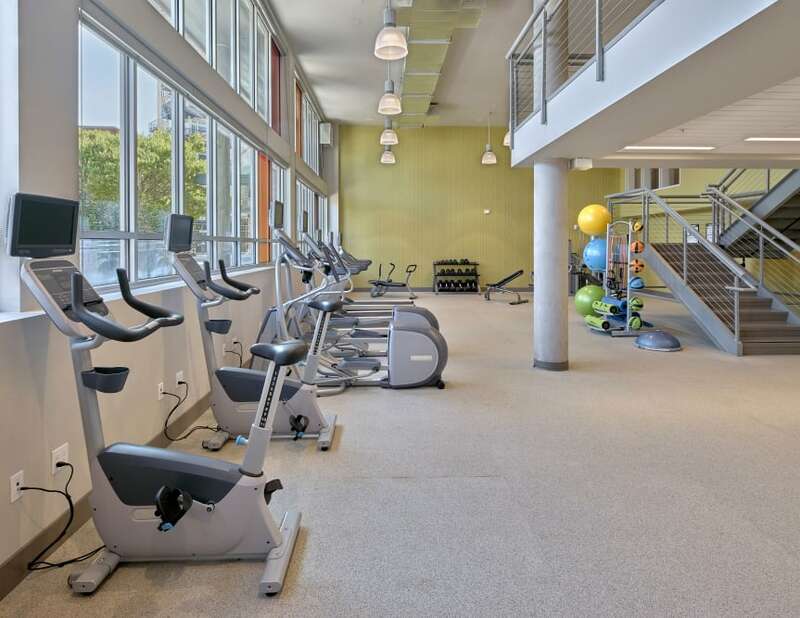 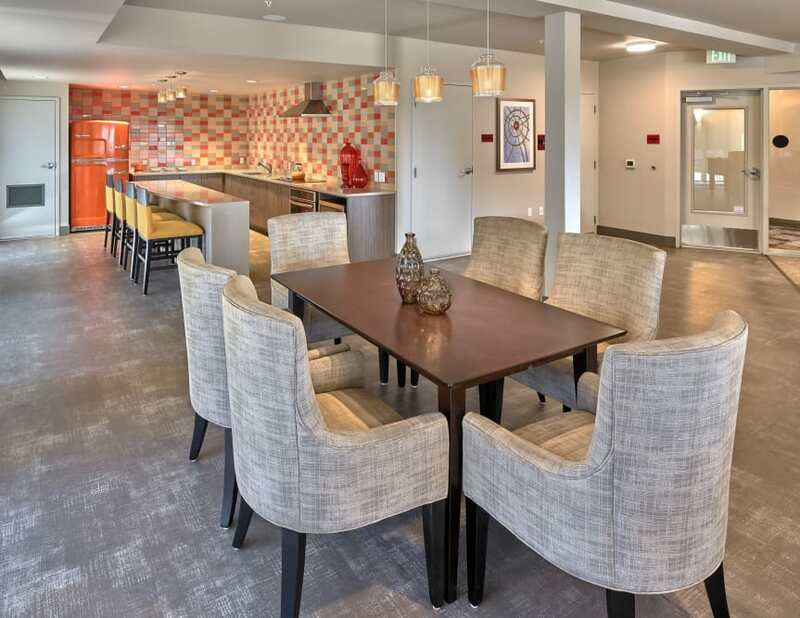 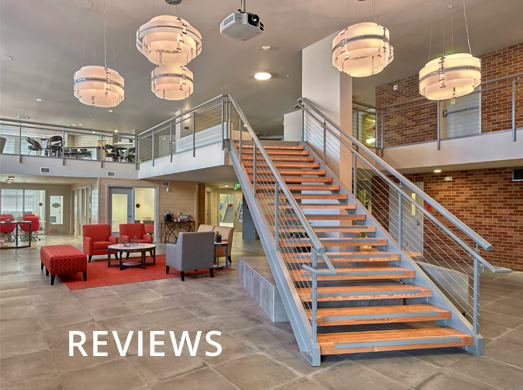 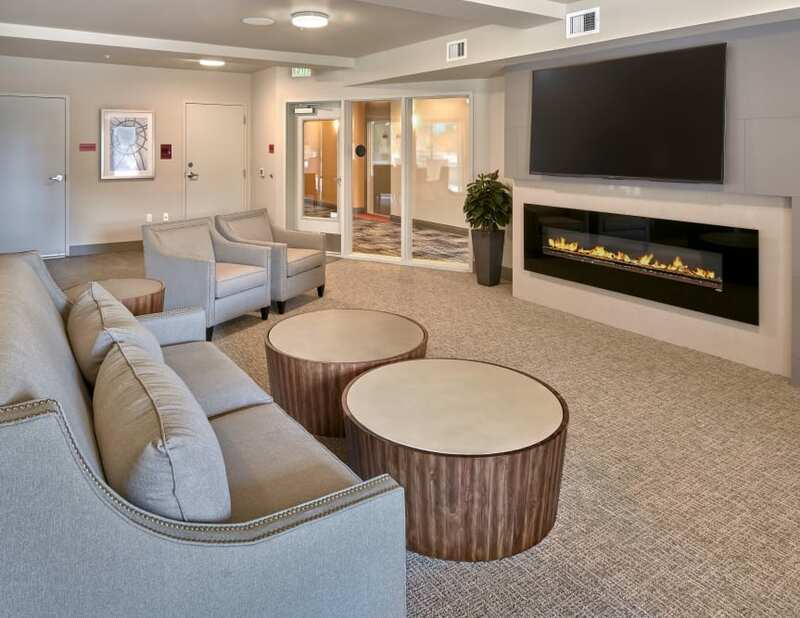 Enjoy the perfect line-up of amenities - work out in the 24-hour fitness center or visit the clubroom with a large-screen TV, fireplace and a full kitchen that's perfect for hosting parties and events. 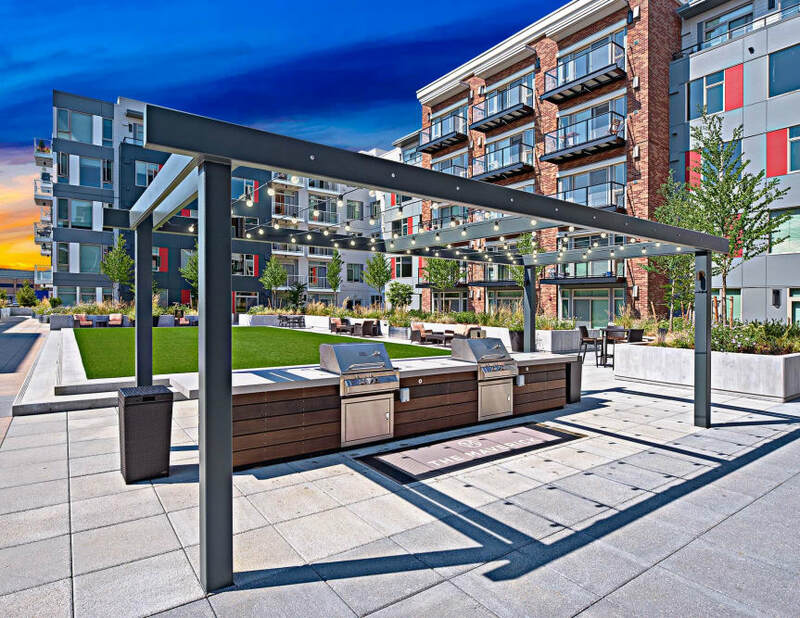 We also offer an outdoor grill and BBQ deck complete with a bocce ball court ideal for summer gatherings.